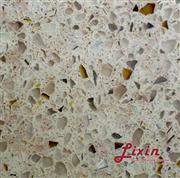 Usage: widely used in countertop, kitchen top,worktop, table top, bench top, island top, bar top, backsplash, shower stall, tub surround, wall tile, floor tile, also used for airport, metro, shopping mall, hotel and so on. Package: wooden bundle, wooden crate, iron bundle, wooden cases. Our factory has a very strict quality control system, Each index has been seriously testing. 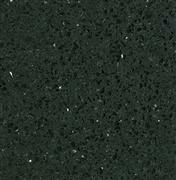 That’s why our quartz stone is popular in the world. 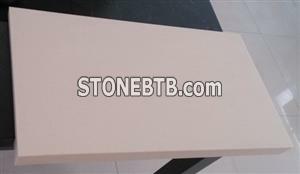 Dear, If you have any interest in our quartz stone or others,please feel free to contact me,I am always at your service.